We’re always here to keep you informed about the largest and most popular cruise line in the world. 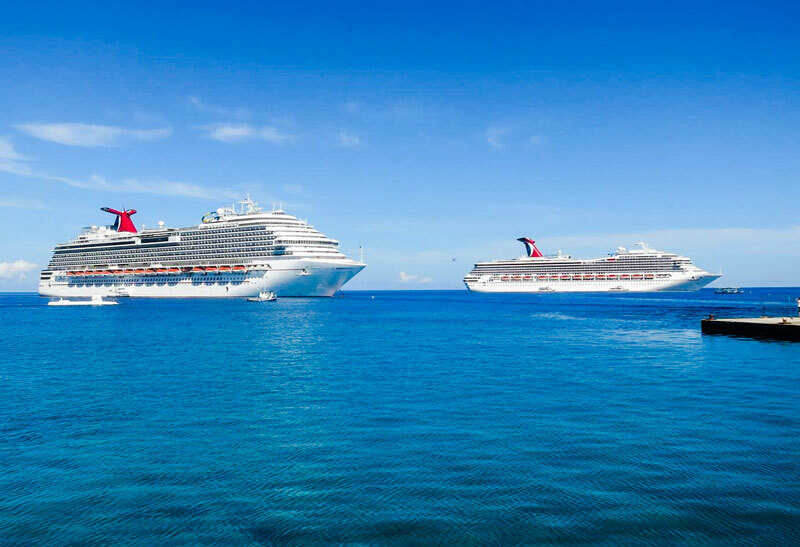 Carnival Cruise Line currently has some impressive deals worth letting Cruise Hive readers about. Let’s take a look at what the Miami-based cruise line has on offer. As you know there are always special deals and offers but this one has grabbed our attention. Carnival is offering some good perks for short cruises only. Cruisers can take advantage of 2 for 1 deposits and $50 of onboard credit. The deals applied for cruises from 2-day to 5-day in 2019 but as expected you’ll need to be fast to get this promotion. It will end on Thursday, August 23 so not long at all. It gets even better for those interested in cruising with Carnival. Cruisers can book at low rates starting from $299* per person and even free room upgrades! You’ve got until the end of August 2028 to take advantage of this promotion and it applies for select sailings through fall 2018. Now might be worth booking that fall cruise you’ve been thinking about. Carnival just like most cruise lines always have promotions running and they also have the More=Merrier rate where you can save on room rates with three or more guests. This deal runs until August 23 so just like the others, there isn’t that much time. The sale applies for select sailings through December 2018. You can check the official Carnival site for all the latest cruise deals, we suggest you bookmark their page to keep checking back. Always check the terms and conditions before booking your cruise and read the full details.